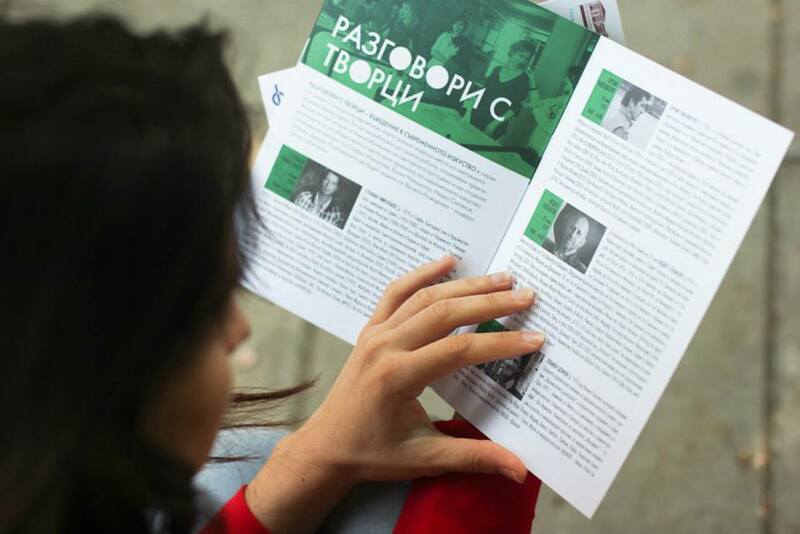 “Introduction to contemporary art” is an educational platform initiated in 2011 by Open Arts Foundation and Sariev Contemporary and developed together with curators and art historians (Svetlana Kuyumdzieva, Vessela Nozharova, Vera Mlechevska). 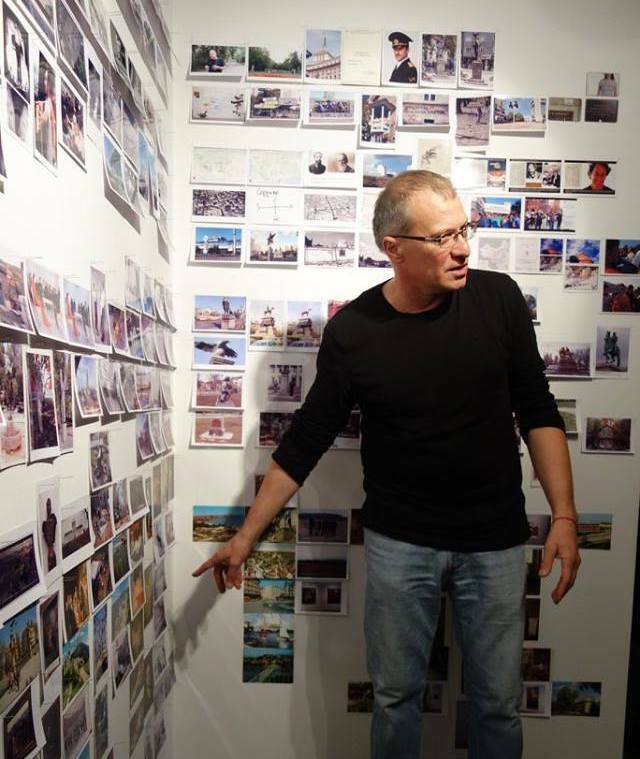 All events are run at different structural stages – a specific educational course, open lectures, artists talks, etc. 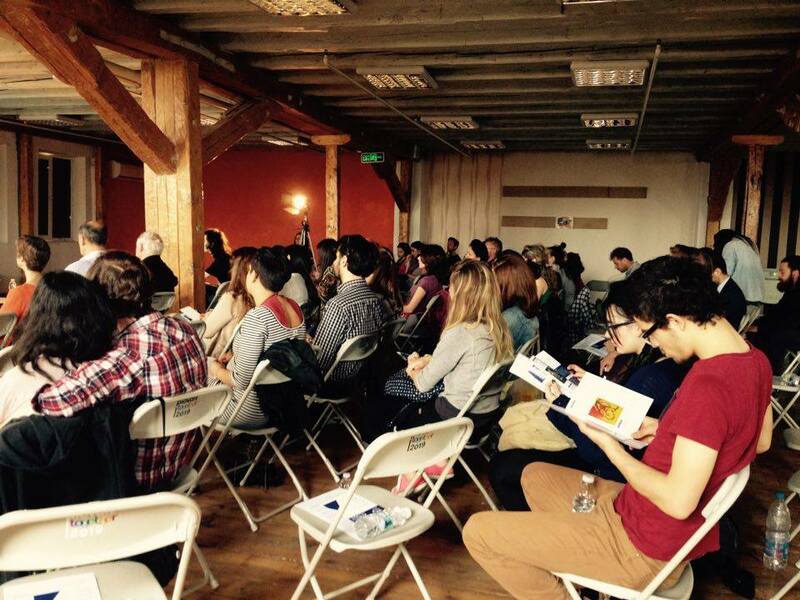 The necessity to generate the context of Bulgarian contemporary art motivated the concept for “Introduction to contemporary art”. 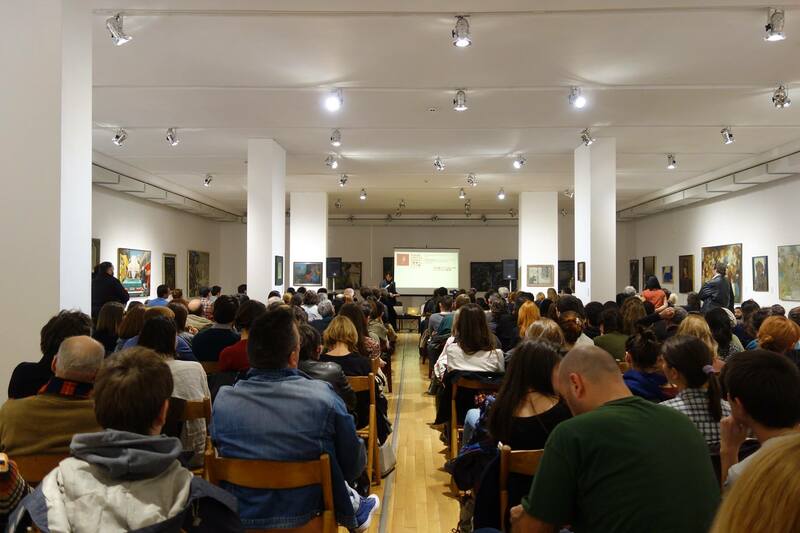 The program takes place in Sofia in venues such as Sofia City Art Gallery, Sklada /+/, Vivacom Art Hall, Cultural Centre of Sofia University ‘St. Kliment Ohridski’ and the National Academy of Art, "Academy" Gallery. 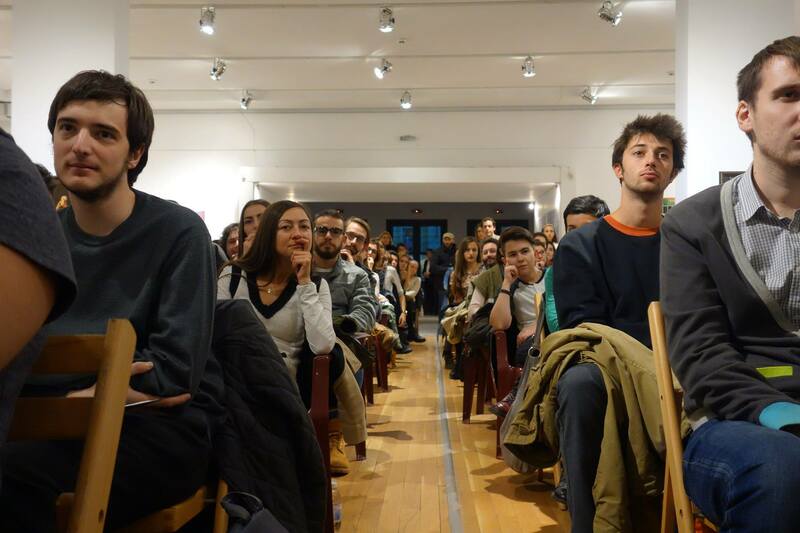 In 2015, a lecture series was organized for the first time in Plovdiv. by Vessela Nozharova, based on the cycle of lectures delivered by her within frames of "Introduction to contemporary art"